Advantages of Purchasing from a Used Car Dealership! We know shopping for a new car can seem daunting and your inner battle between buying new versus used is very real. However, we know preowned vehicles, which is why our dealership can offer the selection, quality, and deals in luxury preowned vehicles we do. There are many advantages to purchasing from a used car dealership but don’t just take our word for it. Lookers.com lists several advantages we are going to share with you: Experience, Financing, Selection. First, shopping an experienced dealership will ward off potential scams. The last thing you want is to end up with a lemon from a private owner or inexperienced dealership. You can rest easy knowing that with Major World, you are receiving the quality you deserve from start to finish. Experience. A reputable dealership with experience in trade-ins and history in sales of used cars will know their stuff. They will be better equipped to answer any questions regarding technical or mechanical issues and chances are they will have a separate service department. The odds that your used vehicle should undergo or has already undergone a very extensive technical inspection are high. Often a preowned vehicle will be inspected based on the manufacturer’s requirements. You can always request a Carfax report, an independent inspection, and/or written guarantee on any repairs completed as well. Financing. A private seller will not be able to offer you financing options. Most often, they will be expecting cash as payment, which leaves you with little to no options. A dealership, like ours, will have the experience in transferring car ownership, which can save you a headache while also being able to offer you financing terms that will better fit your budget. Selection. Buying from a private owner provides you only one selection. A used car dealership can have hundreds. If you are flexible with model, make and color, then you will be able to find a vehicle suitable for your needs. You won’t have the hassle of searching the newspaper ads or talking to several private owners. 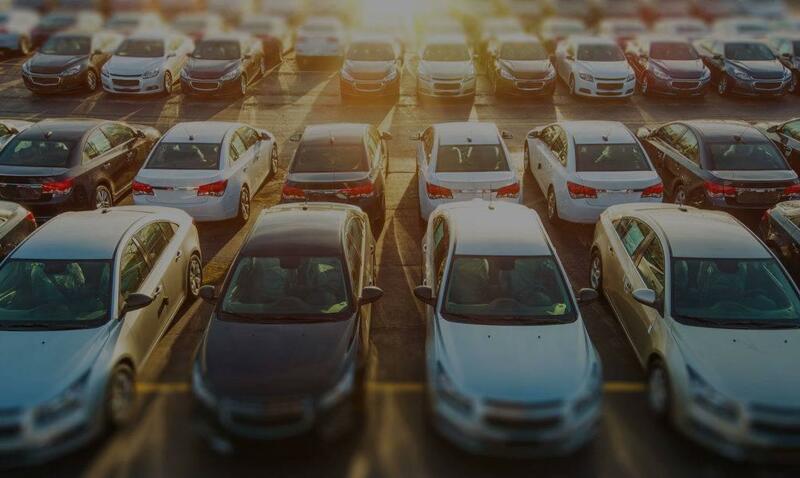 You do a little research about the type of vehicle you want, head to the dealership and let their expertise guide you on your quest to finding a car that fits your budget and meets your requirements. If you are looking for a quality preowned vehicle, then stop by our Major World lot or visit our website. We have the experience, financing options, and selection waiting for you! 0 comment(s) so far on Advantages of Purchasing from a Used Car Dealership!